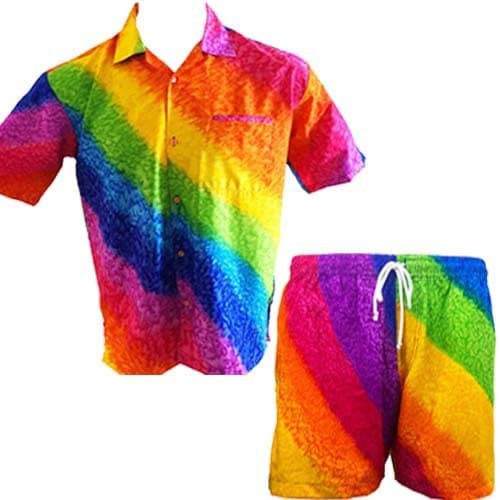 Wicked Party Kit! 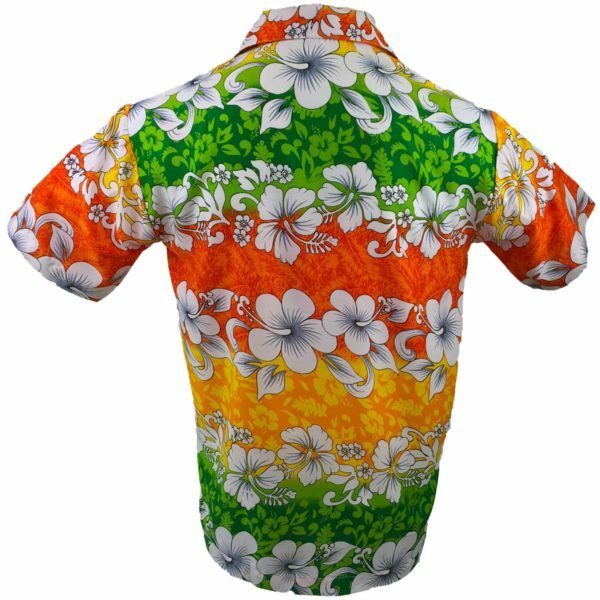 Rock your party in this colourful outfit. 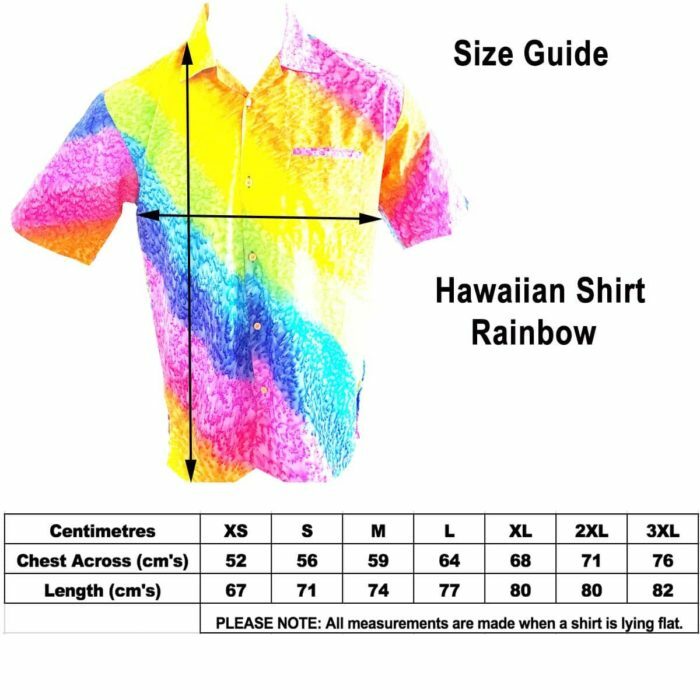 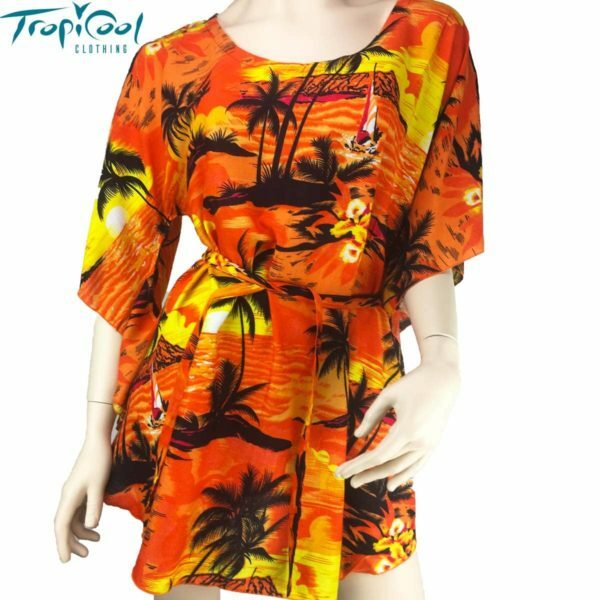 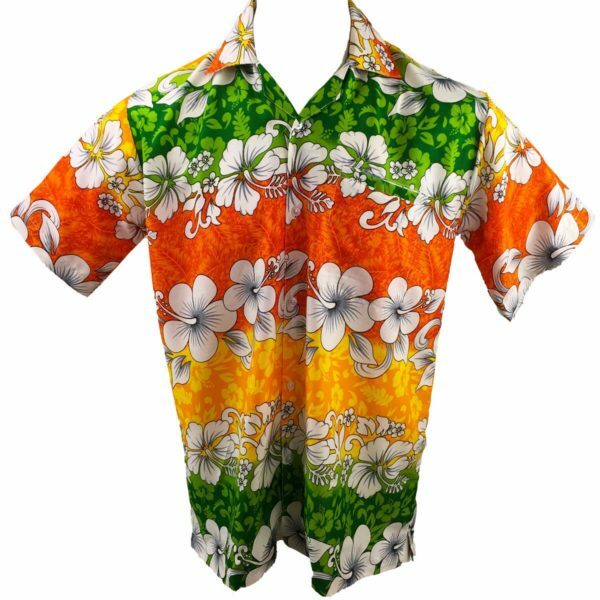 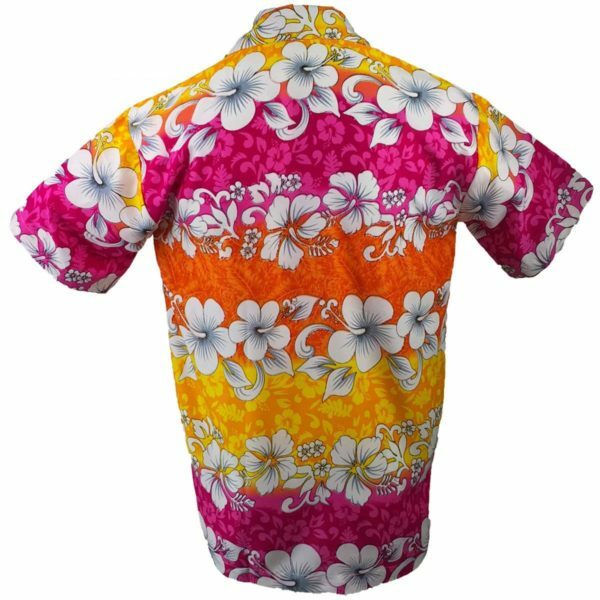 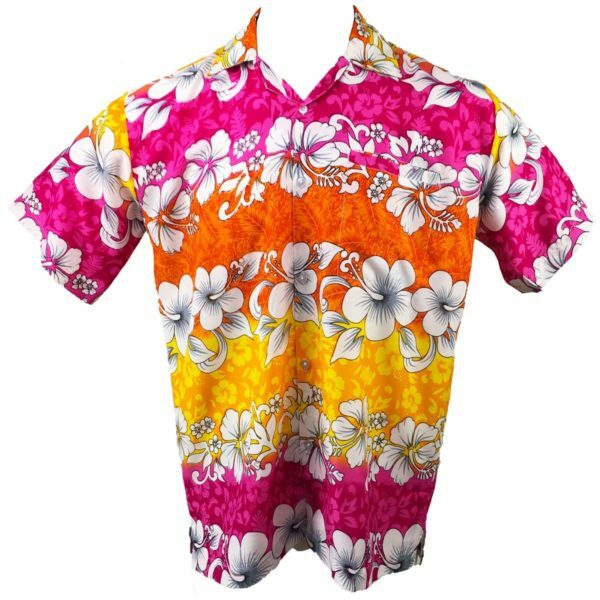 Perfect for a beach party, costume party, rugby, cricket, stag night, bucks night or cruising tropical evening. 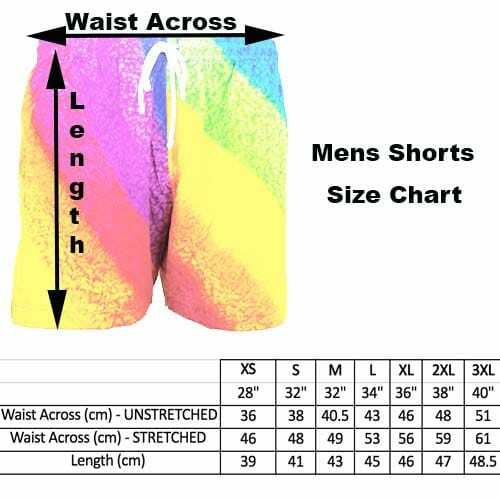 SHORTS Elastic waist with cord to tighten. 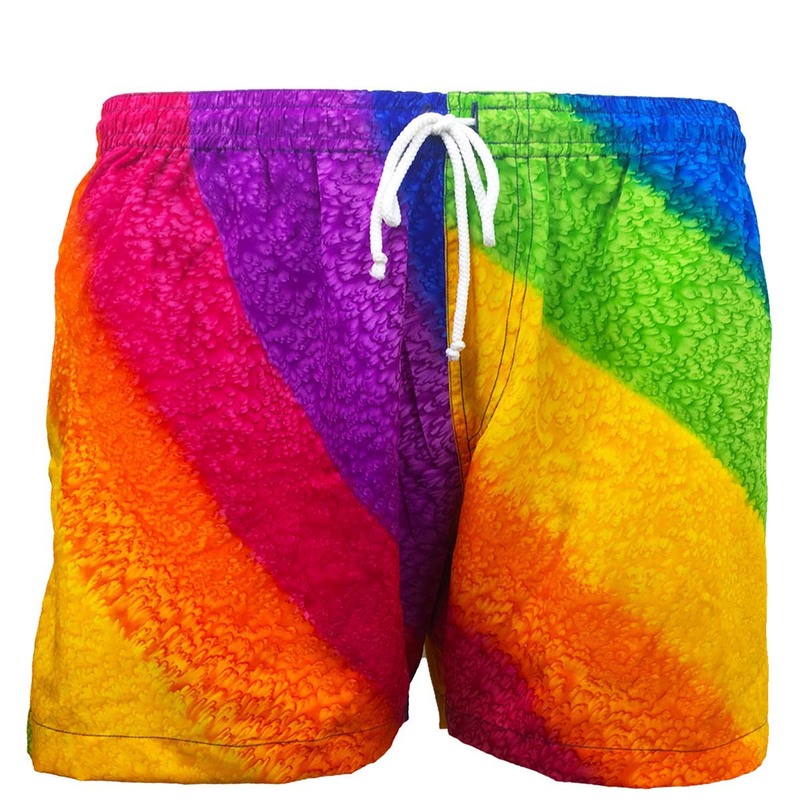 Shorts are unlined.